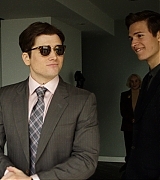 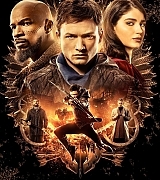 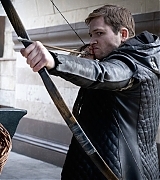 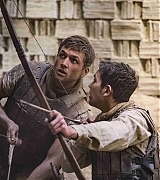 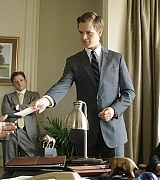 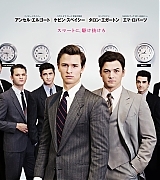 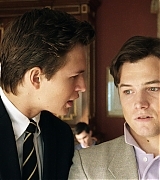 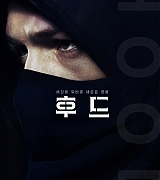 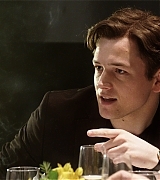 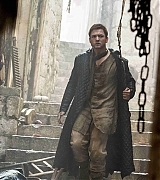 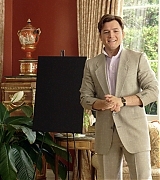 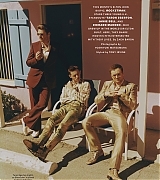 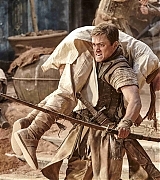 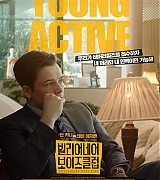 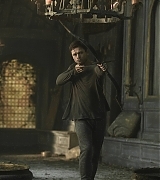 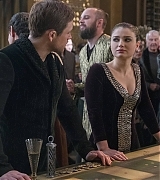 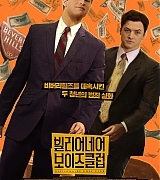 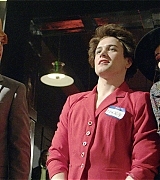 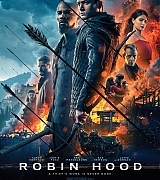 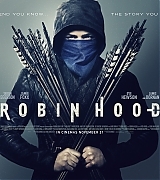 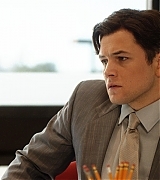 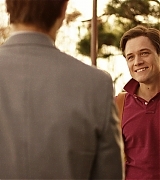 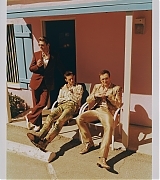 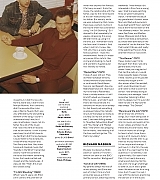 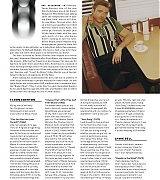 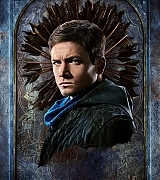 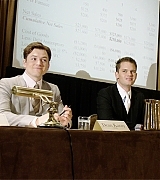 Taron Egerton Online | Taron-Egerton.Com Page 4 – Taron Egerton Online | Your Premiere Source on Taron Egerton Since 2014! 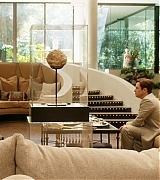 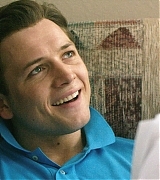 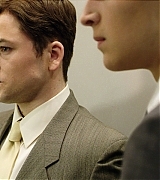 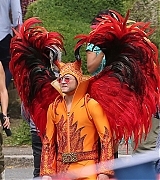 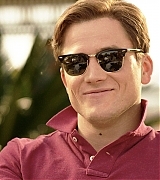 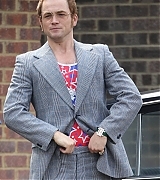 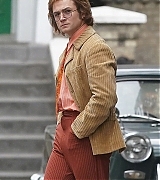 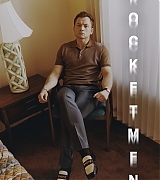 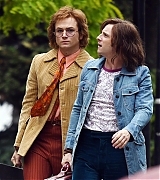 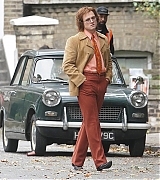 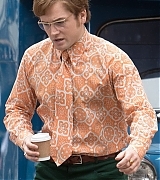 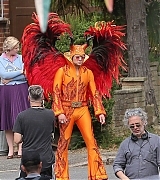 In the last few weeks, photos of Taron in the upcoming movie Rocketman have been released. 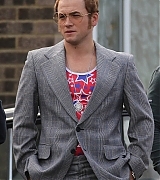 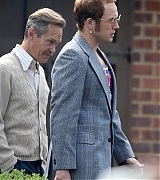 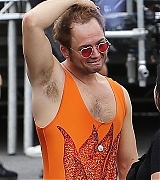 Check out the first look of Taron as Elton John in the gallery below.